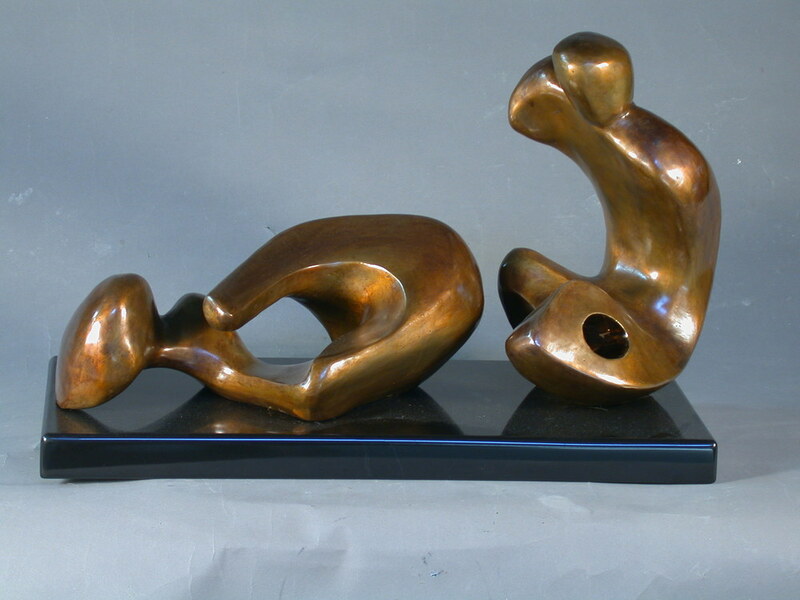 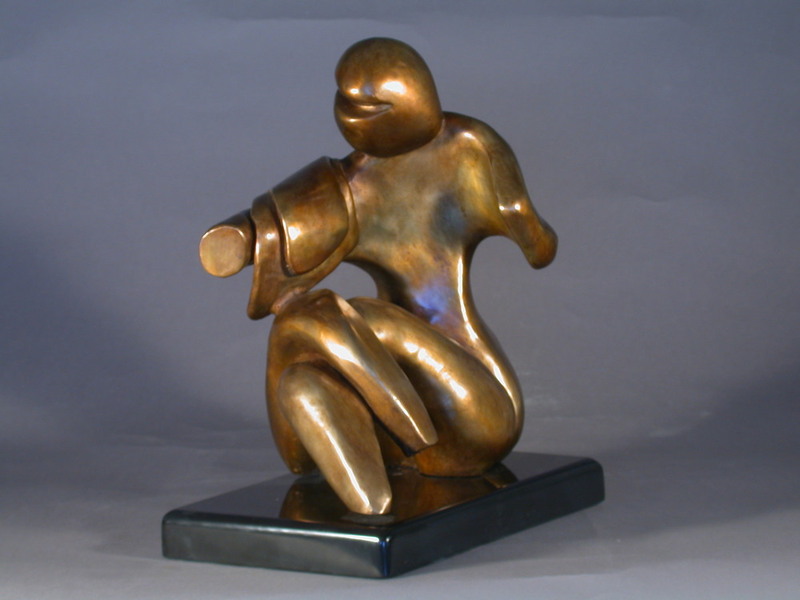 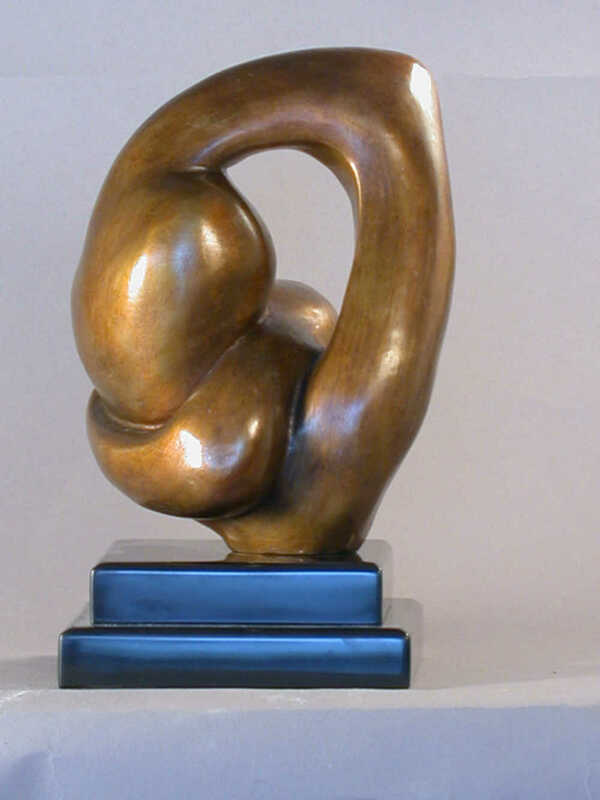 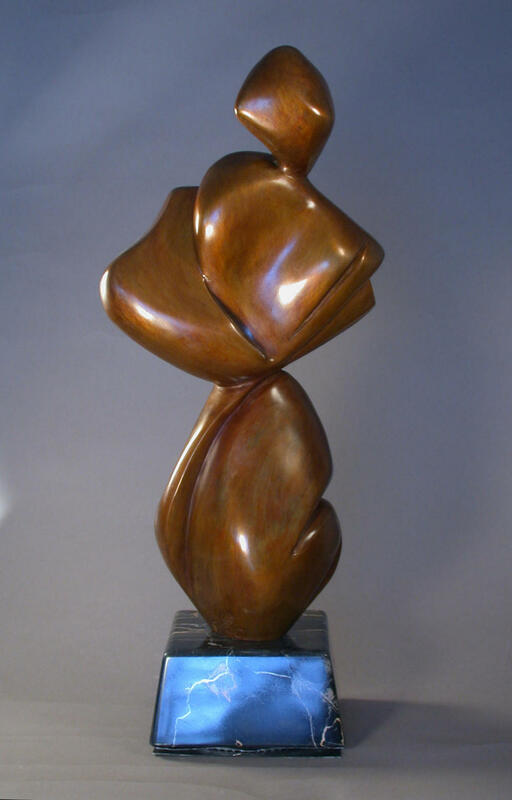 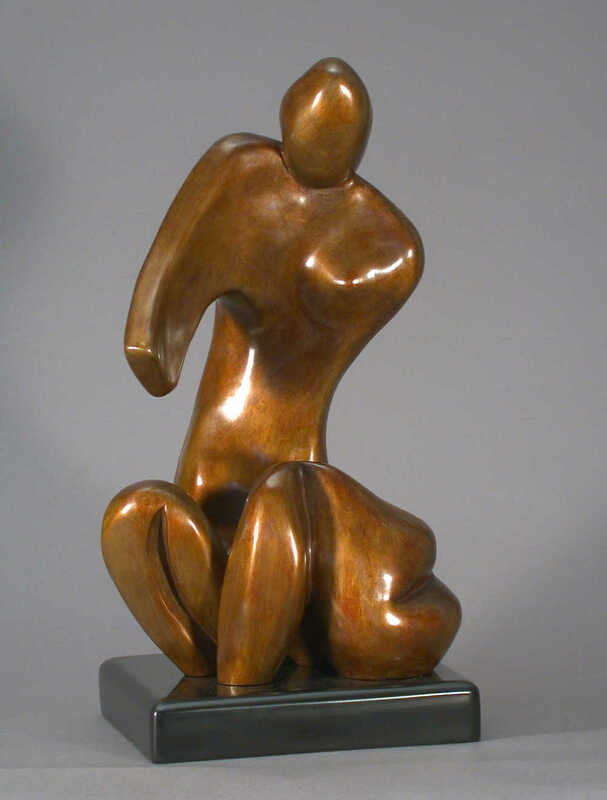 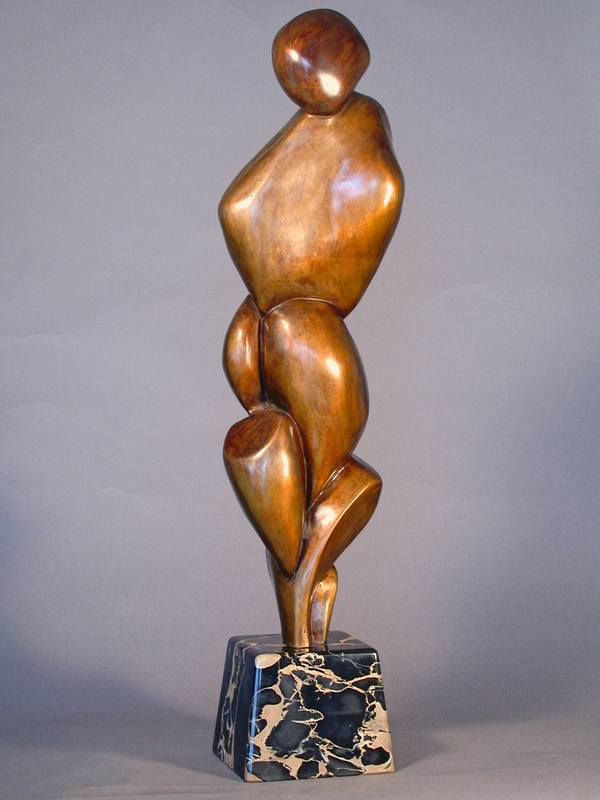 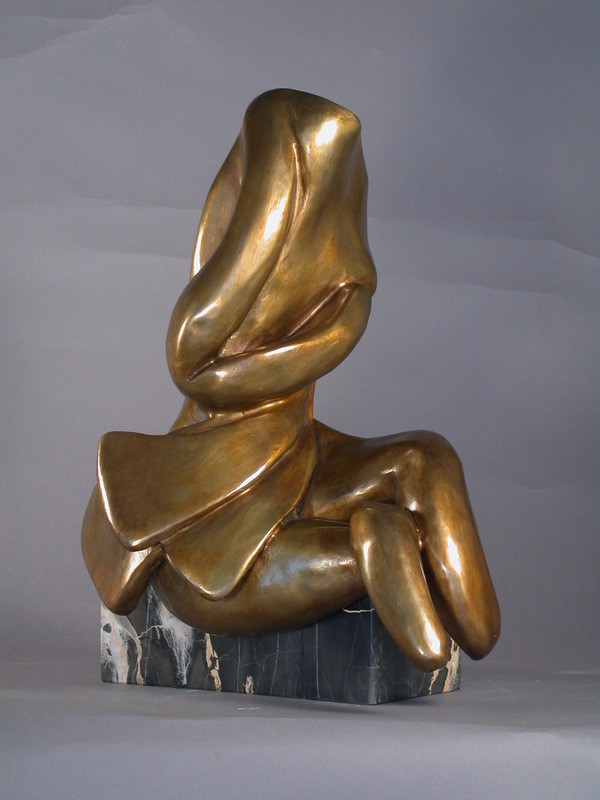 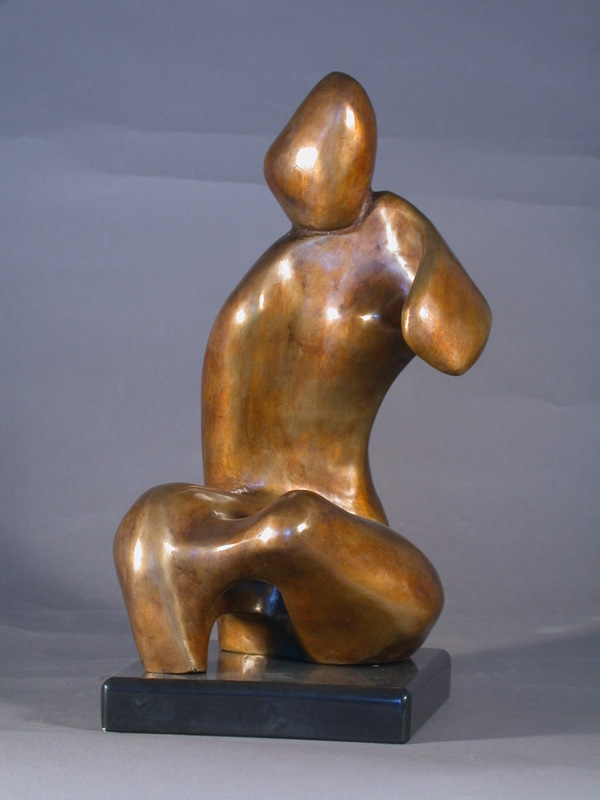 These bronze sculptures flows with grace, balance and fluidity. 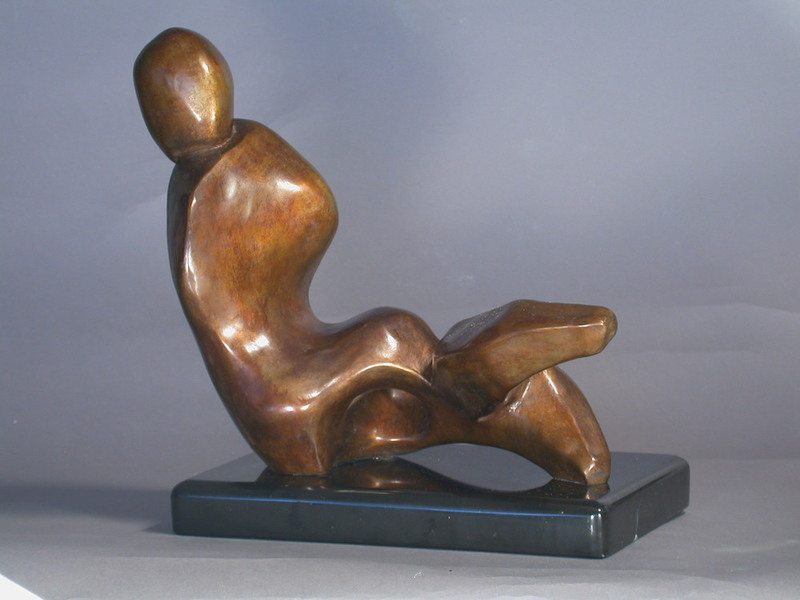 J.J. Porret allows his vision to drive his work. 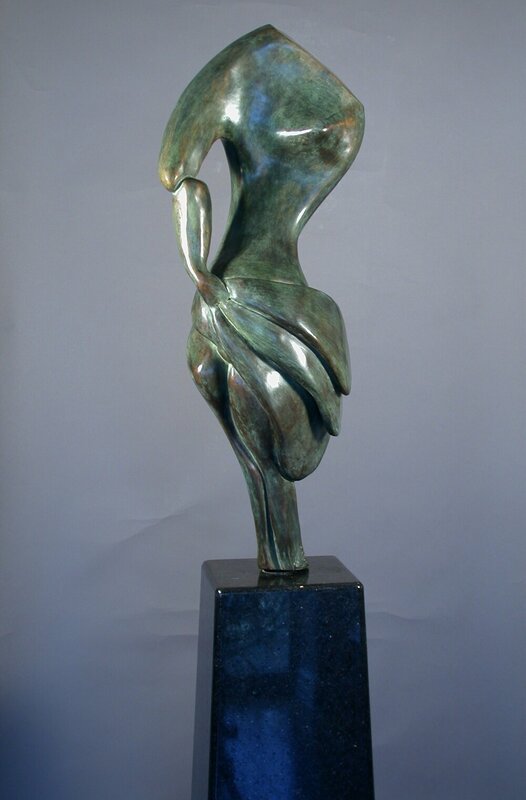 Each sculpture imbues depth and intensity that is difficult to appreciate until you are standing beside it.